Feminist Center’s internship program is an excellent opportunity for anyone who is looking to gain hands-on work experience in a reproductive health and rights organization. We are currently not accepting applications; however, please feel free to contact us with inquiries or proposals at interns@feministcenter.org. Gain an understanding of our work and learn about our various departments including clinic, fundraising, community outreach, legislative advocacy, etc. Build valuable relationships and connections with other interns, staff, our peer organizations, etc. 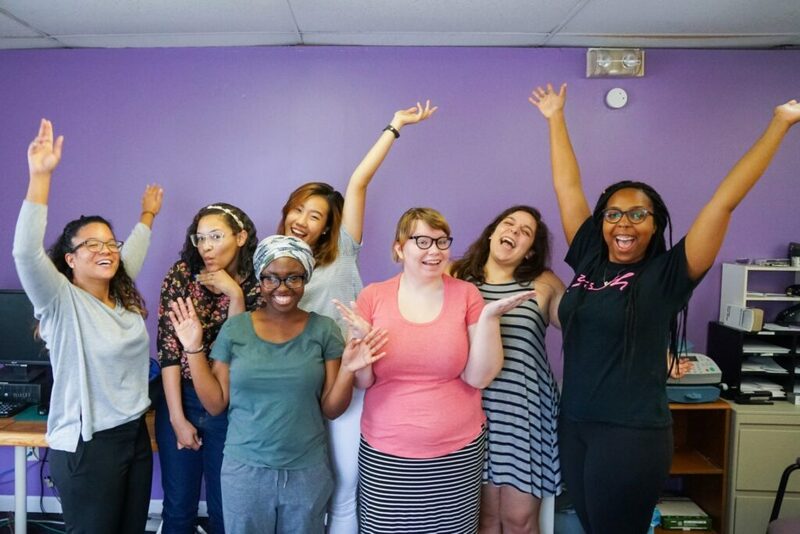 Become a valued part of the Feminist Center team! We have a wide range of internship opportunities across our various departments. We typically have internships every fall, winter, spring and summer. We anticipate a legislative organizing internship opportunity for Fall 2019. Please check back later for more information on Fall opportunities.